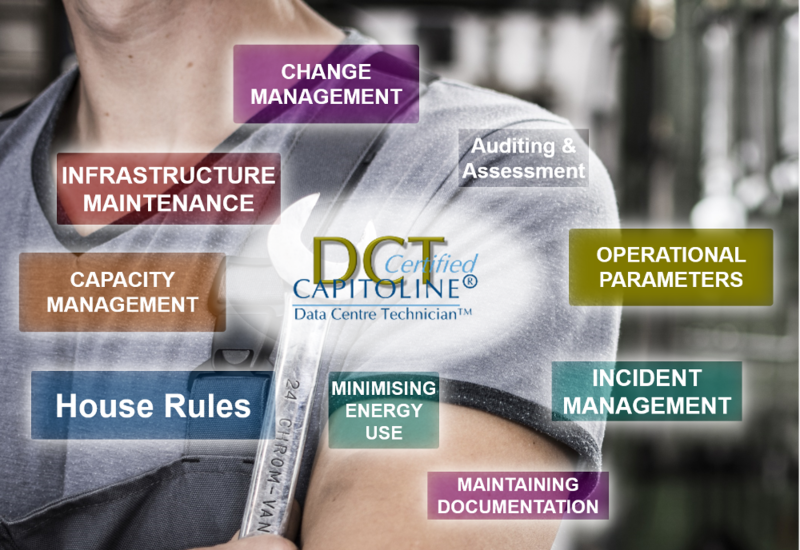 If you complete this DCT data centre technician course and pass the exam you will be awarded a certificate and the right to use the DCT logo and the DCT designation after your name whilst your certificate is valid. The certificate will expire three years from the date of issue of the certificate. In order to renew certification, it will normally necessary to pay for and take a renewal examination and to be subscribed to the appropriate course. Near the end of your certificate expiry we will send a reminder to your registered email address to explain the process.